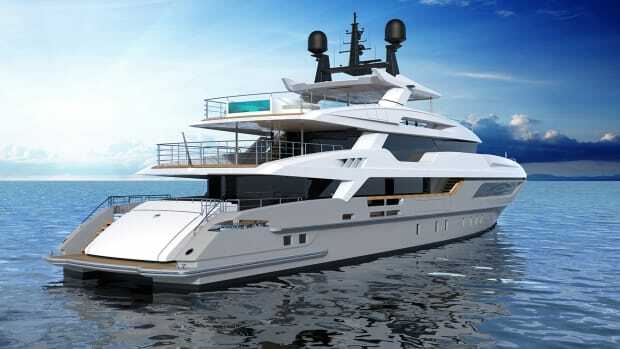 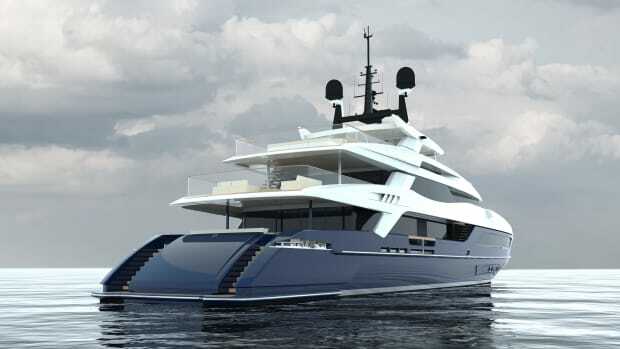 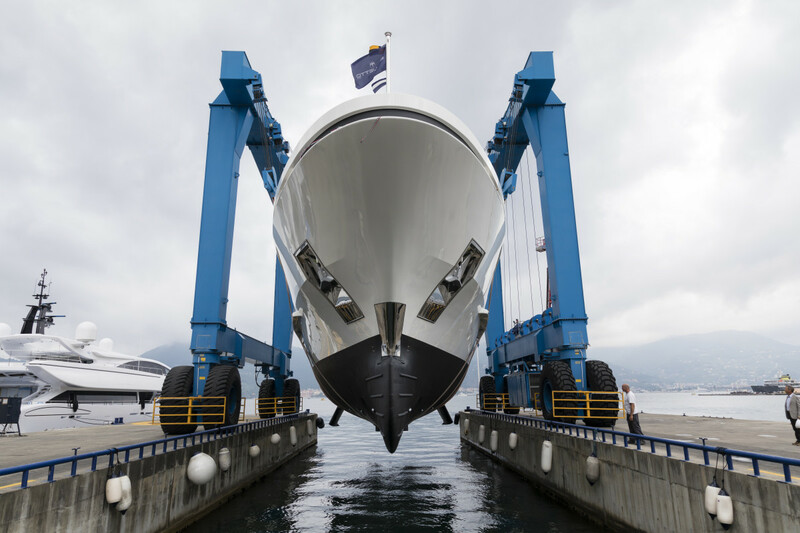 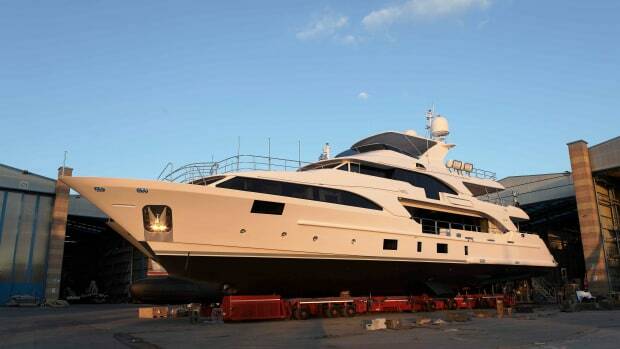 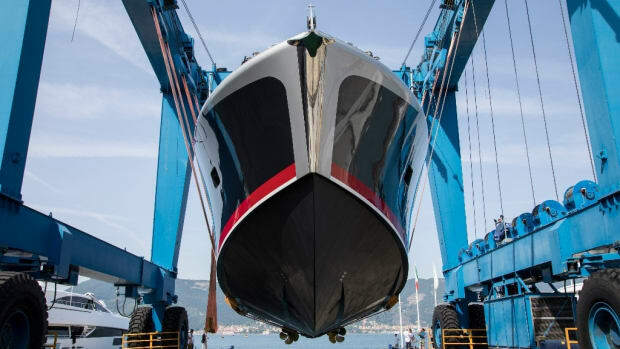 156-foot (47.6-meter) Andiamo is an evolution of Baglietto’s 46-meter steel and aluminum displacement model. 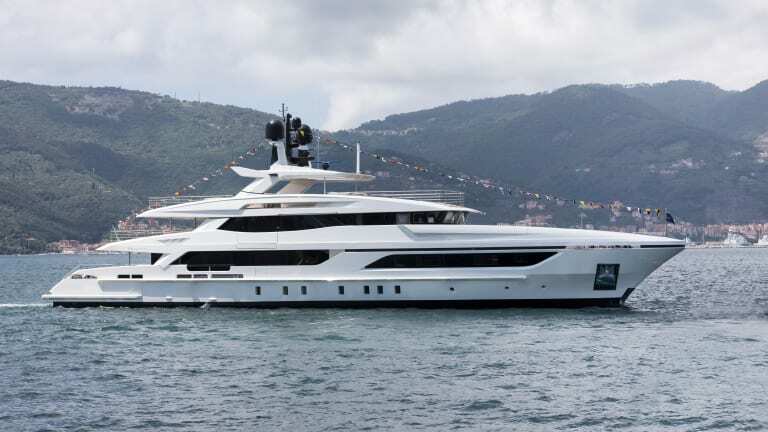 Built for a Mexican owner, the 156-foot (47.6-meter) Andiamo is an evolution of Baglietto’s 46-meter steel and aluminum displacement model. 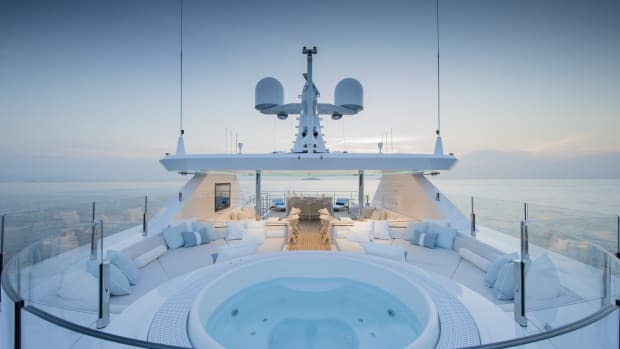 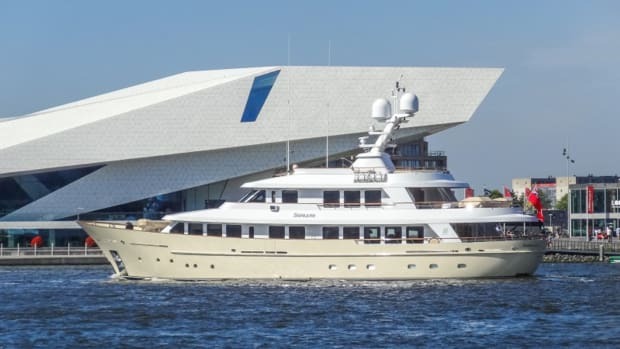 At just under 500 gross tons, Andiamo has exterior styling by Francesco Paszkowski Design and interiors by Paszkowski and architect Margherita Casprini. 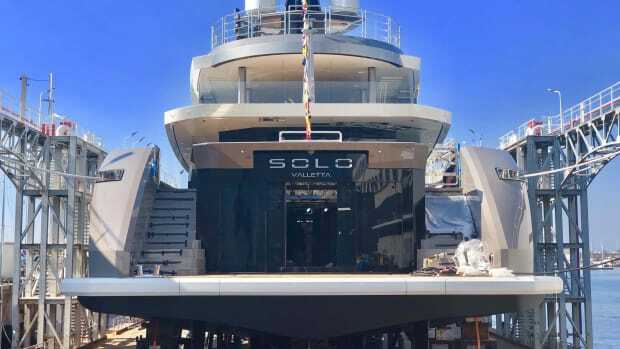 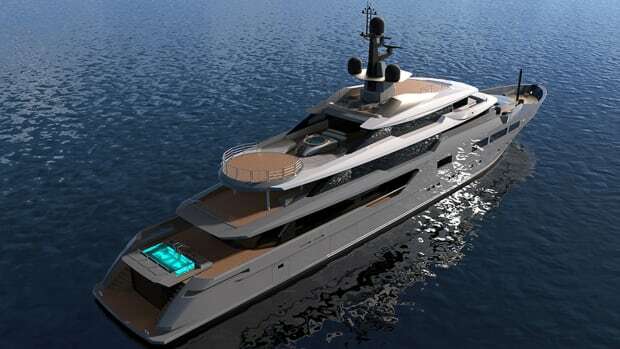 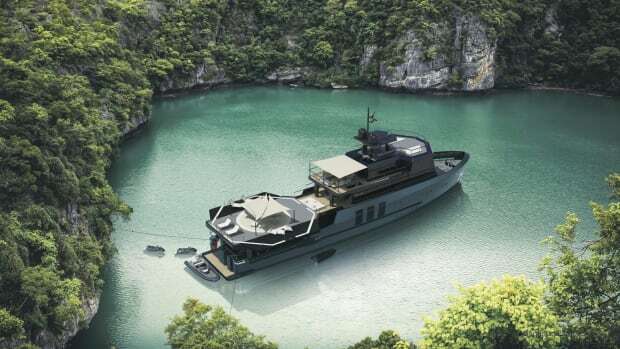 Andiamo has reversed glazing of her helm station to increase visibility from the bridge, plus a garage with expanded beach club, fold-down balconies, an infinity pool and an alfresco dining area with barbecue and bar.